An Urban Pool has never been more affordable! Every Australian’s dream is to have a swimming pool in their backyard to share with family and friends. However, with house blocks becoming smaller, the dream of a traditional pool just can’t be achieved. 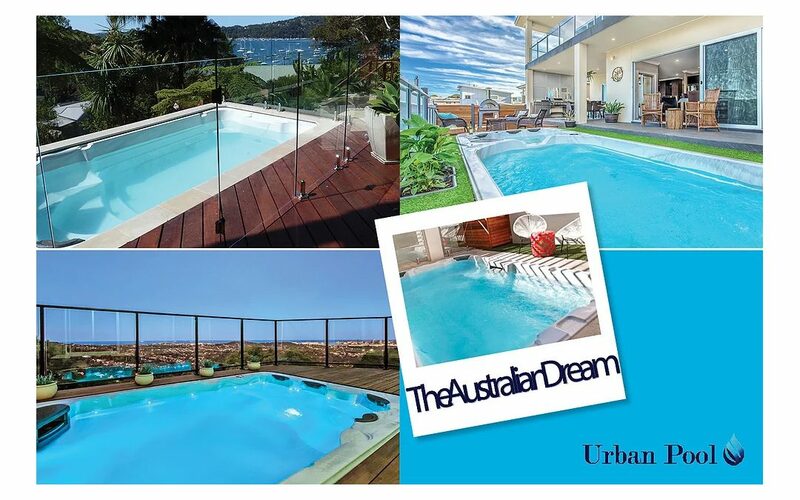 An Urban Pool is the solution you’re looking for! Eliminating the issues of space restrictions of today’s backyards, while providing all year round use. 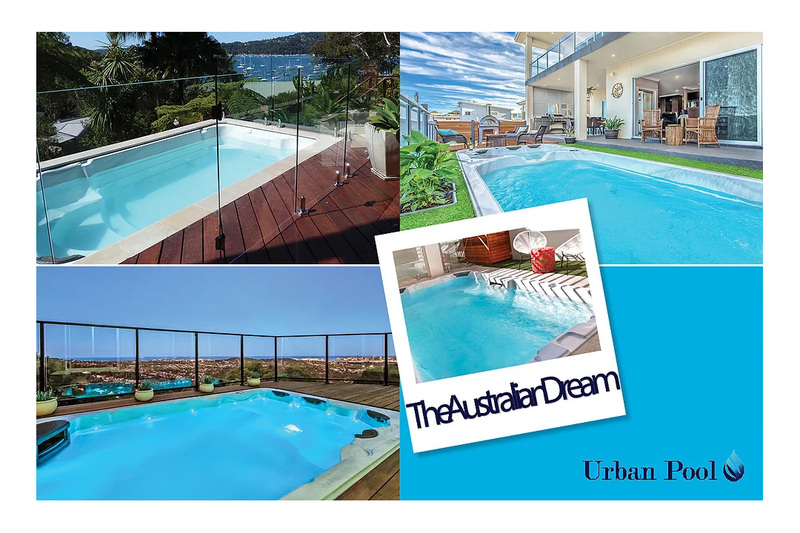 With sizes ranging from 4m x 2.3m (5000 litres) to 5.8m x 2.3m (8000 litres), an Urban Pool is the most cost effective solution to achieving The Australian Dream.